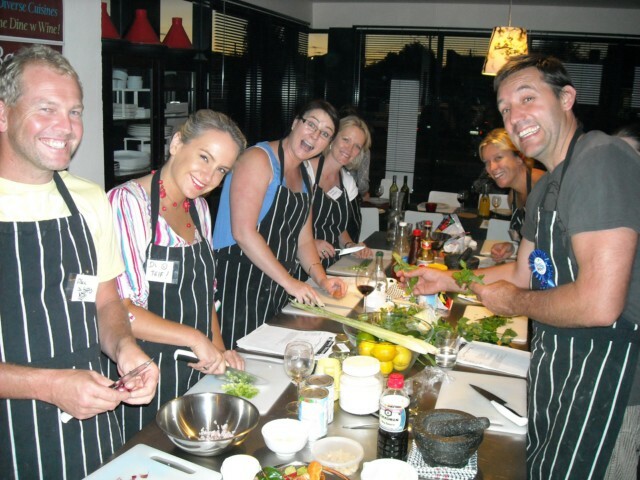 Why not talk to Spice Bazaar today about getting us to host your next Private Party at our Cooking School? Run a tapas style - stand up event or a sit down dining event. Have fun with Individual and Group Challenges, Games and Competitions - we can surprise you! From 10 people to 20 on our premises! Let us host your Cooking CHRISTMAS PARTY Tapas style with cocktails!